Ironwood Farm is a beautiful pre-Civil War estate built in 1852 by U.S. Senator Joseph Underwood. Approximately 164 years later, the farm is the perfect venue for your special occasion. 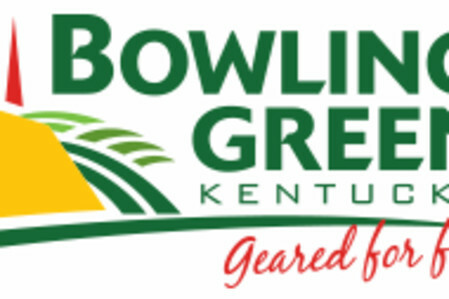 Located 2.5 miles from downtown Bowling Green, KY nestled on a 500 acre farm of rolling hills surrounded by the Barren River stands an architecturally designed thoroughbred horse barn. The setting along with the serpentine brick floors and soaring wood ceilings make for a unique experience like none other. The barn is flexible enough to make smaller weddings feel warm and inviting along with the ability to accommodate 600+ guests for larger weddings. Ironwood is the perfect setting for the wedding of your dreams, corporate picnics, specialty events, and family or class reunions. This is truly a historical setting with all modern amenities including: heated and cooled, fully equipped kitchen, bride and groom suites and restrooms, a dj compatible sound system with 16 speakers throughout, and large capacity parking area. Ironwood blends the history of yesterday with the special celebrations of today. Packages start at $1500.